In September, the Fork Lift Truck Association launched its annual safety month campaign, Safetember, National Fork Truck Safety Month. 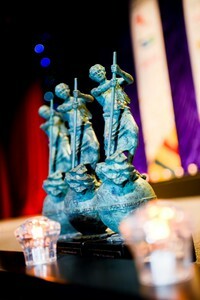 Now in its 10th year, the event is sponsored by Jungheinrich UK. 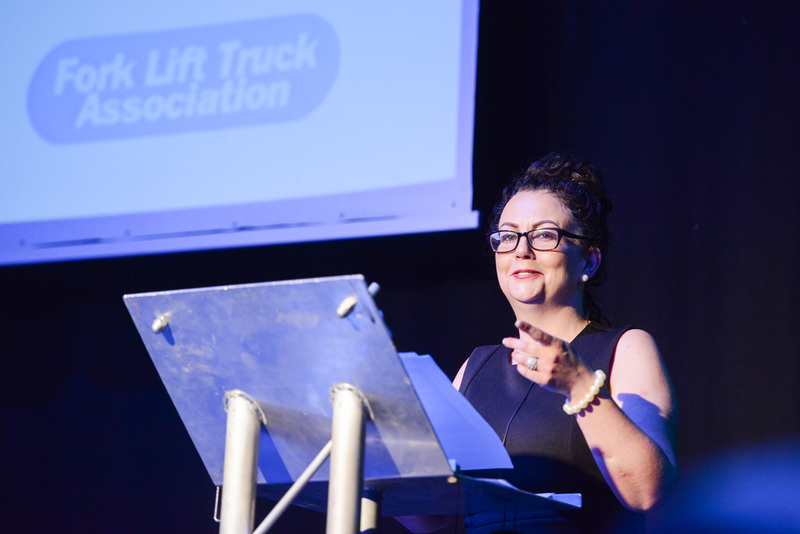 FLTA chief executive Peter Harvey MBE explains: "Celebrating its 10th anniversary this year, Safetember is possibly the most 30 important days of the year for our members, their customers at the wider industry: helping increase awareness of the dangers associated with fork lift truck operations." According to the HSE, fork lift trucks are involved in 25% of accidents involving workplace transport – seriously injuring and hospitalising three people, every day, on average. "These accidents are anything but ‘everyday’ for the injured, their colleagues, their families and friends," Peter observes. 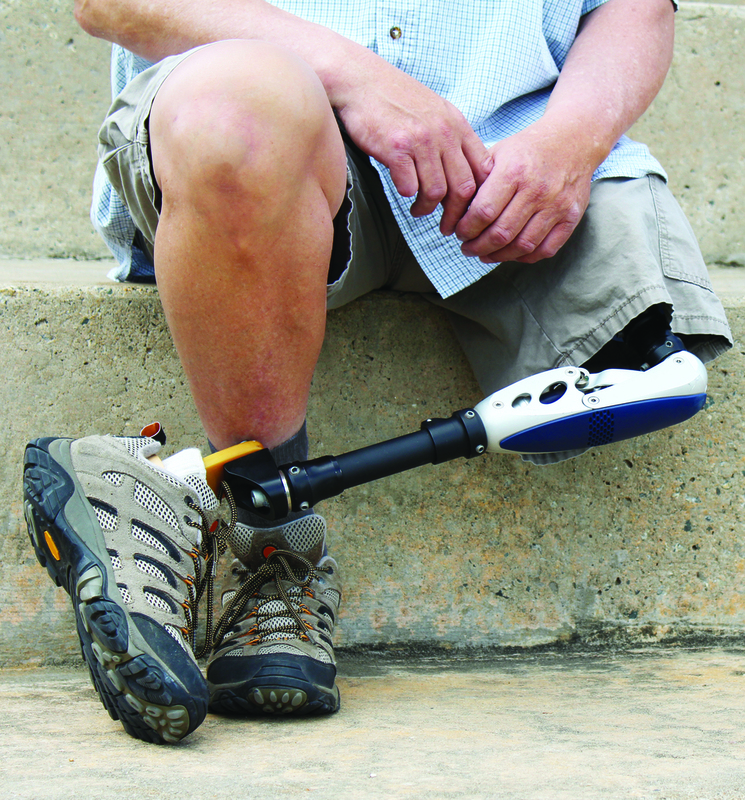 "The resulting injuries – including dislocations, degloving, amputations and long-bone fractures – change lives. In an instant. That’s why the core message for this year’s Safetember campaign, you don’t walk away from a fork lift accident. "The very size and nature of fork lift trucks means there are no minor injuries. If you are involved in an accident, you will be seriously injured. It will change your life forever, as well as the lives of everyone around you." In March 2006, an accident devastated the lives of Lisa Ramos, a warehouse administrator, and her family. Now a motivational and safety speaker, Lisa Ramos had been half-an-hour away from the end of her shift when she was knocked to the floor by a 3 tonne lift truck. Speaking of her arrival at hospital, she said: “I was told that they would probably be amputating my foot, but at that time I didn’t really take this to be a serious possibility as I still thought it was just a dislocation or a fracture. After I came around from the anaesthetic I was told that my left foot had been amputated and that the skin and fat had been ripped off, but they hoped it would reattach itself. “I went in to the hospital with no idea that my life was about to be turned upside down. Coming to terms with the reality of it gradually while still on heavy medication was a much kinder way to face my new situation. “Four days later I had a second surgery where they amputated my leg below the knee and it was after this that I started to feel phantom limb pain. I experienced excruciating pain in the part of the leg that was no longer a part of me. Peter Harvey warns that because of stories like Lisa’s, it’s vital that accidents and incidents – no matter how minor they may seem – are not overlooked as ‘one-offs’. Instead, they should serve as a warning that creates an opportunity for you to learn and to improve. "And that’s where we need your support," he notes. "We need you to spread this important message to your colleagues, friends and families. It only takes an instant to change a life… and there are many ways you can get involved." Safetember provided a number of fork lift truck safety resources, designed for use with toolbox talks and safety campaigns, including posters and videos, and shared them with the public via www.fork-truck.org.uk at no cost. The Fork Lift Truck Association (FLTA) is calling on the UK’s best and brightest to put their best people, products and services forward, so they can be considered for the materials handling industry’s highest accolade: an Archie statuette. Modelled on Archimedes, the much-coveted prize is presented to winners at the FLTA’s Annual Awards for Excellence and, according to Peter Harvey, there just may be one with your name on it." The Fork Lift Truck Association is the UK’s independent authority on fork lift trucks and Europe’s largest representative body for dealers, suppliers and manufacturers of lift trucks and associated equipment. Since 1972, the FLTA has been improving standards and safety in the materials handling industry, with initiatives including National Fork Lift Safety Week, the FLTA Awards for Excellence, and a national apprenticeship. A Safe User Group also encourages safety among Members’ customers. Peter Harvey explains the importance of the FLTA's Annual Awards for Excellence: “Just a handful of these are presented each year to those judged to have gone above and beyond the call of duty to make our industry a better place… and they deserve to be recognised publicly by their peers. “Winning gets your products, services and people the kind of industry-wide recognition that money just cannot buy. Because of this, it’s vital that our Pick of the Year reflects the very best our industry has to offer. There are also several other Awards which celebrate companies, teams, colleagues and even the owners and operators of fork lift trucks. Entering takes just a few minutes and can be done via the FLTA website (www.fork-truck.org.uk). Entries close on 30th September 2017 and winners will be announced on 24th February 2018 at the International Centre in Telford.